Steroids do wonders for the human body. 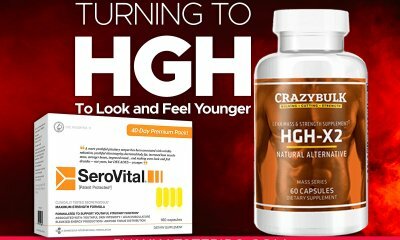 Used properly they promote big muscle gains within the short time. But when abused, steroids may cause serious side effects. Because of this fear, people are more cautious and try to find answers to all their questions before getting involved in steroids use. It is absolutely normal when people do their homework and only after this proceed to facts. Is like learning letters and then get the ability to read. On steroid ABC the question about increasing the dose of used gears occurs mostly after winding up the first cycle and thinking about running the next one. Since you want to get the most, you incline to believe that there should be some changes in steroids doses. But you know that higher doses might harm your health and you truly want to avoid this. You feel like staying in the crossroads and looking at what is the direction you need to go for. Make your decision easier by reading this article. 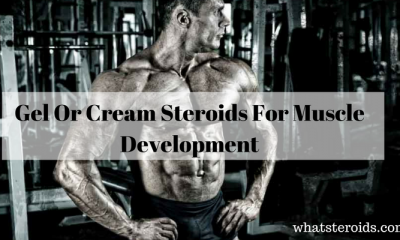 It will help you a lot to understand why and when there should be made some changes in steroids doses or even there should be any. 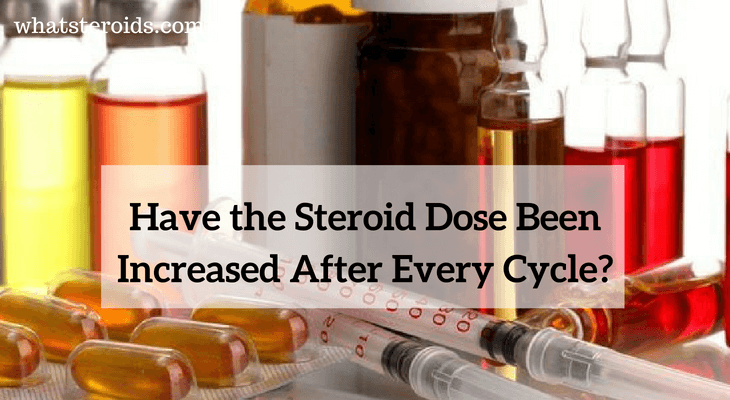 The main reason for considering changing the steroid dose with every cycle is due to our body’s ability to get adjusted to what we give him. When exercising, we know that we have to increase weights progressively, otherwise it gets stacked into a homeostasis phase. During it, there are no gains or losses of muscle mass registered. When using steroids, it works almost the same way. With every cycle, the body adjusts to a certain dose, and the next time you have to go a bit higher for reaching your goals. 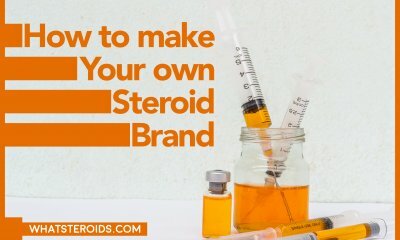 Despite this is a general statement well known in the world of steroid users, the truth is that we are all individuals and what works for you, may not be as effective for me. 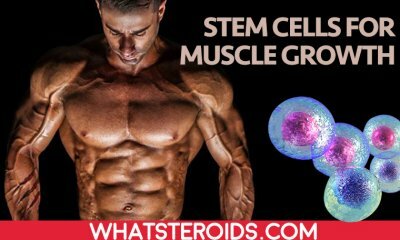 Even the number of those who claim that raising the steroid dose after each cycle is imperative is quite high, there are many users who manage to gain great muscle mass with a 500 mg/week as they did it in the beginning. Variables like age, training experience, diet and others play a big role. 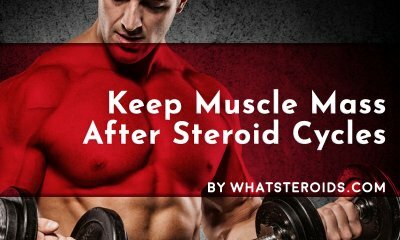 If you run your last steroid cycle 6 months ago and followed a great training and nutrition then chances are that for you the minimal dose of steroid will work pretty good. 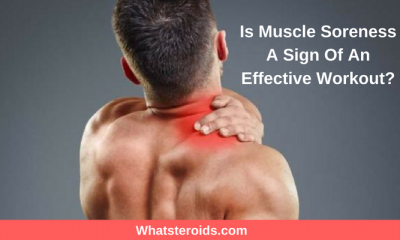 Being on steroids too often and for a prolonged period of times, will definitely cause you to elevate the dosage next time you are about to go with steroids. 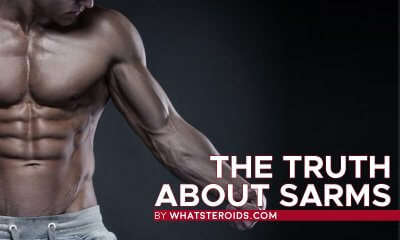 Generally speaking, the more steroids you run, the less effective they become. This means that even higher doses of effective compounds you used to take may give you no results. 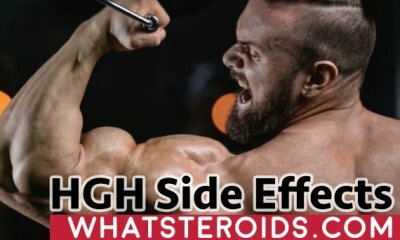 Beginners have not reasons to worry if they start their steroid experience with the lowest dosage of steroids mixed with hard training and a rich diet. Missing the last ones would make your cycle less effective, and in the result, you are tempted to take more steroids. Resist to it, and focus more on what you eat and how you train. These could be the source of your stagnation. What to do to Stay on the Same Doses? I higher dosage is associated with a wide list of side effects. Nobody wants them especially when it comes to gynecomastia, baldness, and other visual side effects. It doesn’t mean that liver damaging is less important. 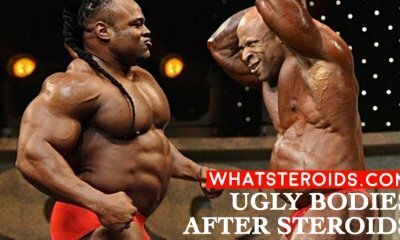 Ordinary people take steroids to improve their appearance and it is really sad to realize you just did much bad than good to yourself. For the next steroid cycle, keep the test, but add any other gear that ft your need. You have not to use the same gear even it was very effective and you would like to repeat the experience. You will not get the same results, since your body adjusted to it and need something new to cause you muscle grow. 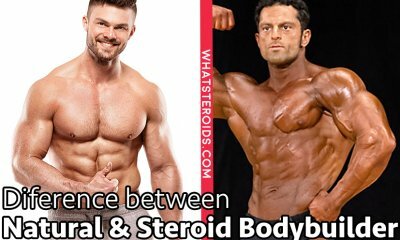 Depending on your goal –bulking or leaning out- there are varieties of steroids to choose from. Pick the mildest one; since the more powerful is a steroid, the greater are the side effects they carry on. As a beginner, you can do pretty good running, not strong steroids, which cannot be said about advanced users. 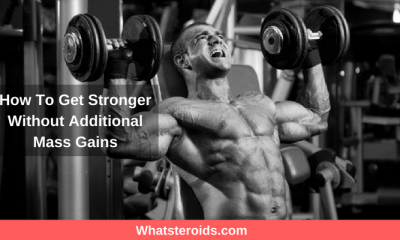 Alternating the steroids you use is a very effective way to stay on lower doses and enjoy good results. Your main goal is to bring as more diversification as you can in your cycle. A way to do so is to choose the same steroids signed by different brands. While they provide the same results, the ingredients and even the dosage can be slightly different. This way you cheat your body and make it work great on small doses. Esters are modified original drug to give them some new properties, such good solubility in oil or fat. The most popular steroid –testosterone have at least three esters - cypionate, propionate or ethane. You may interchange them to surprise your body. All other based steroids have several esters. Use another one every time you are running a cycle and keep you muscle growing. To speak so, taking a higher dose of steroids with every new cycle is considered the way it should be. It comes as a result of our body abilities to get adjusted and making no further steps toward gaining muscle mass. But there are ways to cheat the system and keep it active. 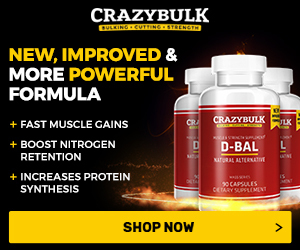 Training and diet are crucial, but the manipulation listed above can help to build muscle on low doses of steroids.